We are a registered charity 1147719 which I founded 19 years ago. 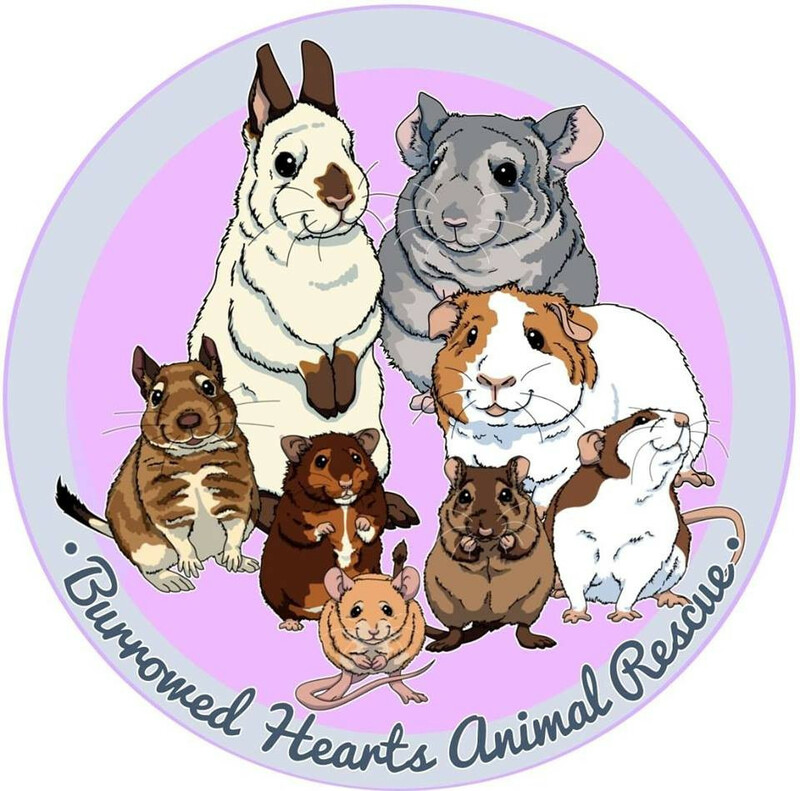 Our main aim is to unwanted, abused and abandoned small animals. 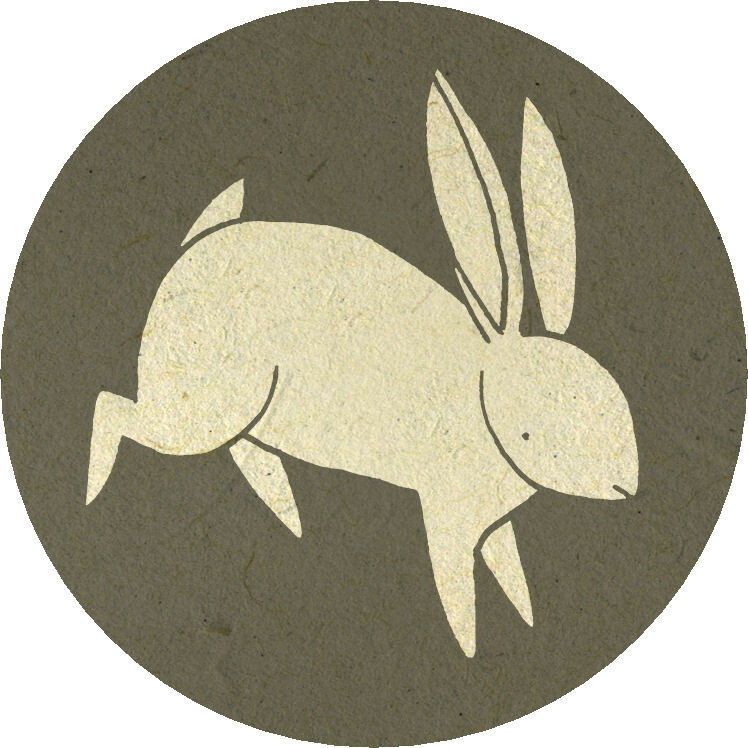 Most rabbits are neutered and vaccinated before being put up for adoption. Home visits are carried out before any animal leaves us. We educate the public by arranging talks. We encourage college students to do their animal management work placements with us. 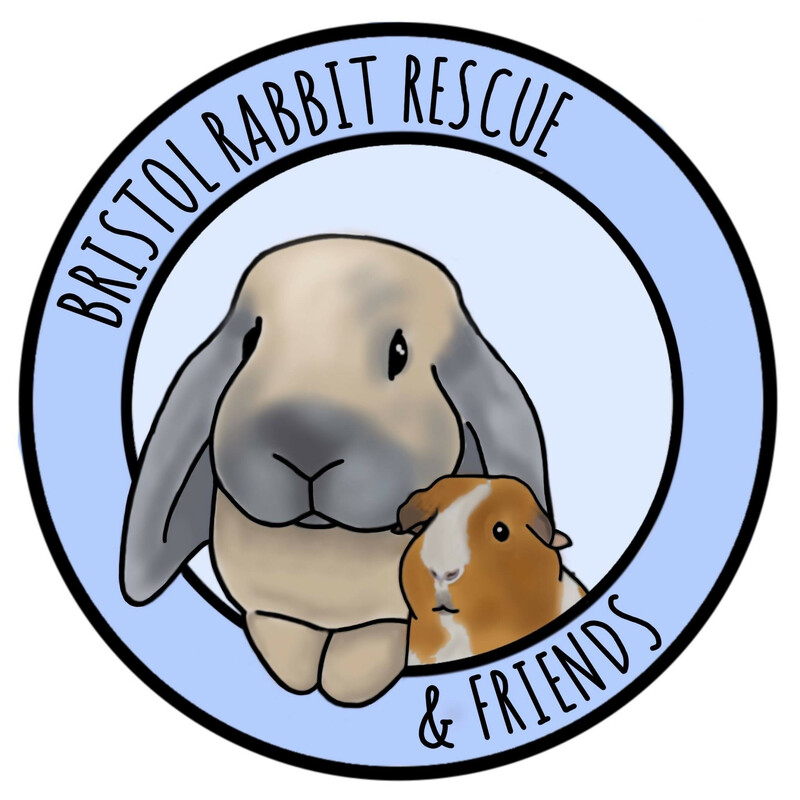 We are a small rabbit rescue based in the northeast of Bristol, we will be providing care for rabbits, guinea pigs, hamsters and other small mammals. 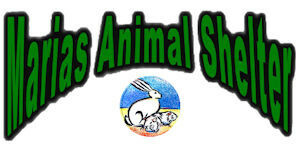 Our aims include improving public knowledge, rabbit welfare standards and of course rescuing and rehoming animals who need our help. We would love to be able to offer our animals a wide range of healthy treats, hays and forages.